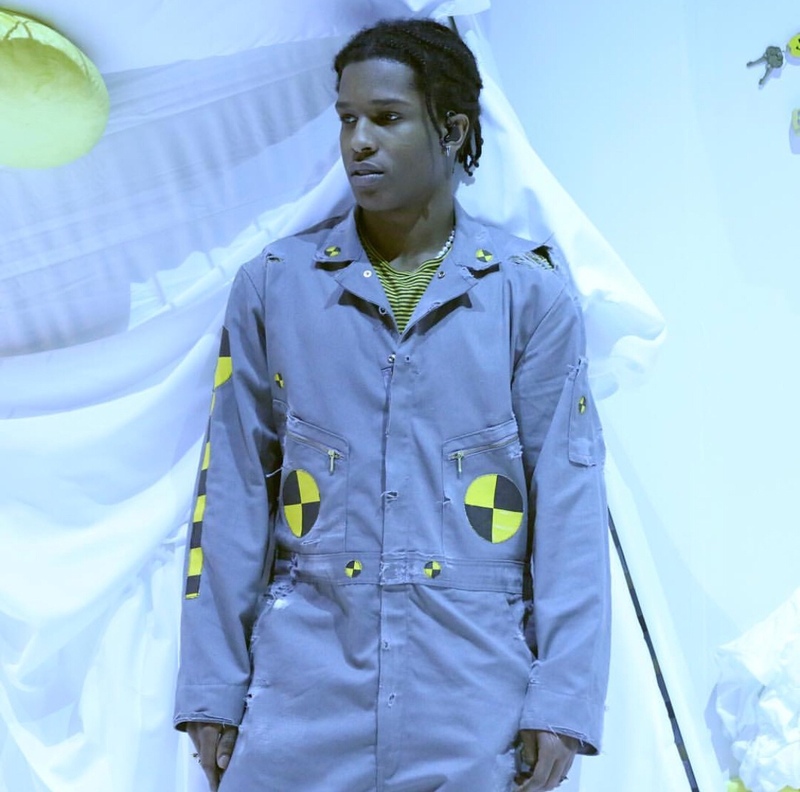 As the people continue to patiently wait for A$AP Rocky’s highly anticipated Testing album, Rocky has released a visual for a new song titled Forever. Performing two new songs on Jimmy Fallon last night in Forever & Distorted Records, Rocky also announced a new visual would be dropping today. Have you ever seen a video formatted “Collage” ? Well that is what Forever is in lamest terms, Dexter Navy does an amazing job in establishing a free flowing visual with many uniquely different scenes that capture the viewer. Watch the full video for Forever here.